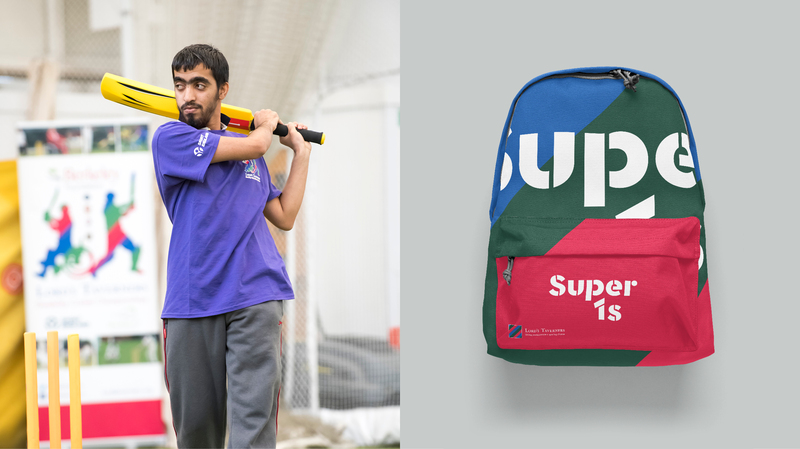 Super 1s provide disabled young people aged 12-25 the opportunity to engage in cricket, providing regular opportunities to compete with other groups across London. 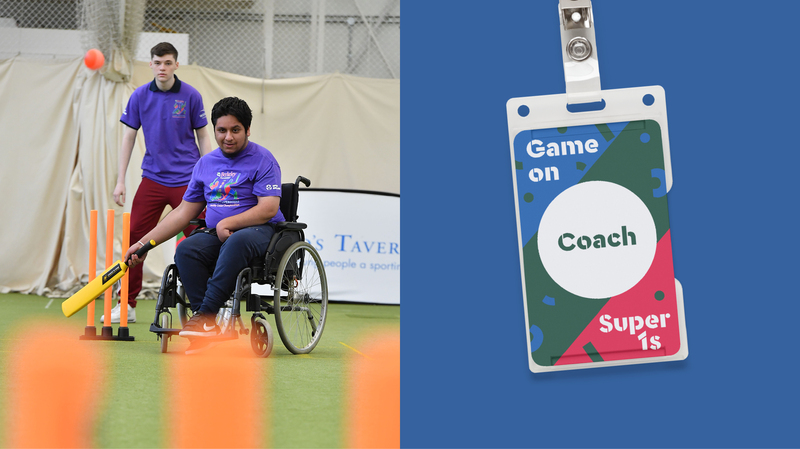 Through engaging in sport regularly with their peers, disabled young people are able to improve key life skills such as confidence, independence and leadership, as well as improving their fitness. 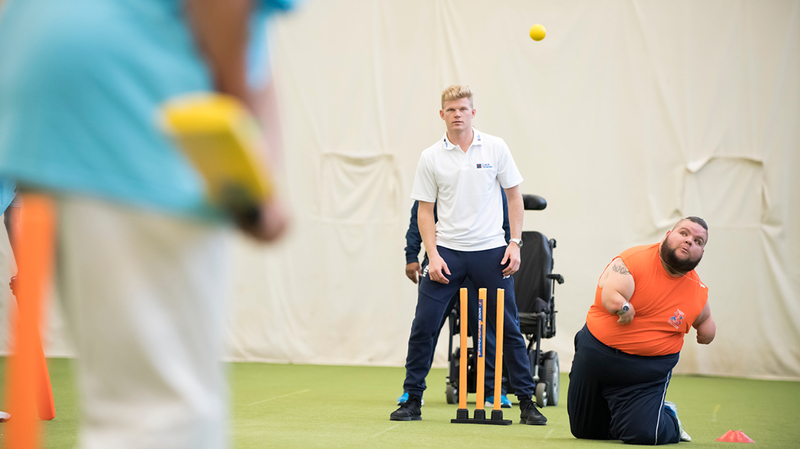 We partnered with the charity, to help re-name and rebrand their National Disability Cricket Championship Programme as part of their drive to grow the programme nationally and strengthen links with the English Cricket board’s Super 9’s county disability cricket format. The aim was to re-focus the programme on the individual participant and how the programme helps to develop individual skills and build confidence. We spoke to organisers, participants, teachers, parents and carers. We visited the participants playing within their groups. It was very clear that any notion of disability was to be left at the door and the programme’s focus was on helping participants explore and develop their abilities at their own pace, have fun, and make new friends. It was also apparent that the previous name acted as a label for their disability so it was important to develop a solution that avoided this and was something that participants would be proud to be a part of. We helped re-focus the programme’s key messaging platform, placing the individual at the centre. Messages of helping individual participant enjoy sport and to develop their self-confidence and life skills in a supportive and safe environment support the strategy. 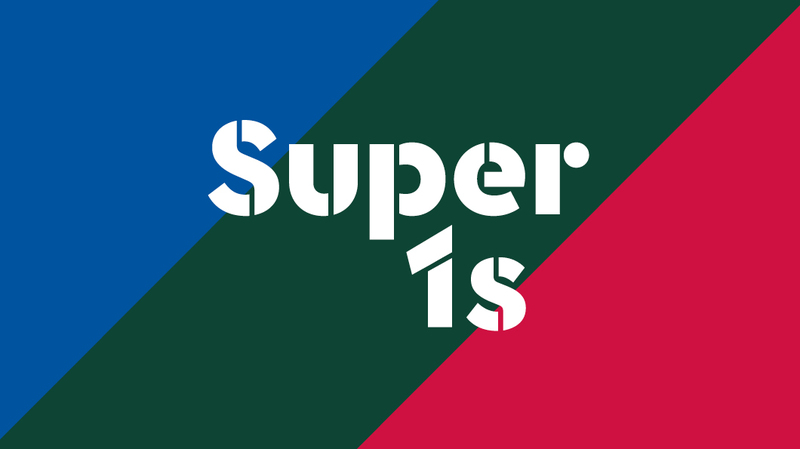 The new name ‘Super 1s’ acts as both a self declaration and a call to action; “I’m a Super 1”, “Are you a Super 1? 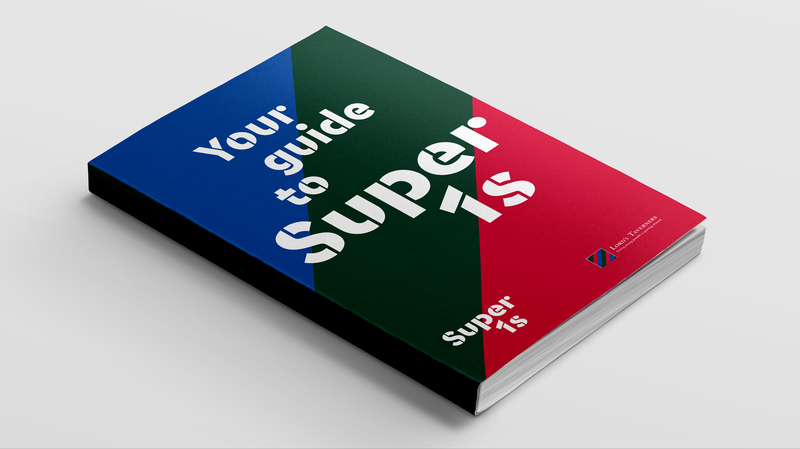 The new name builds a stronger link to the ECB’s county disability cricket programme, ‘Super 9’s’, establishing a clearer pathway for participants who want to go on to play and compete at county level. 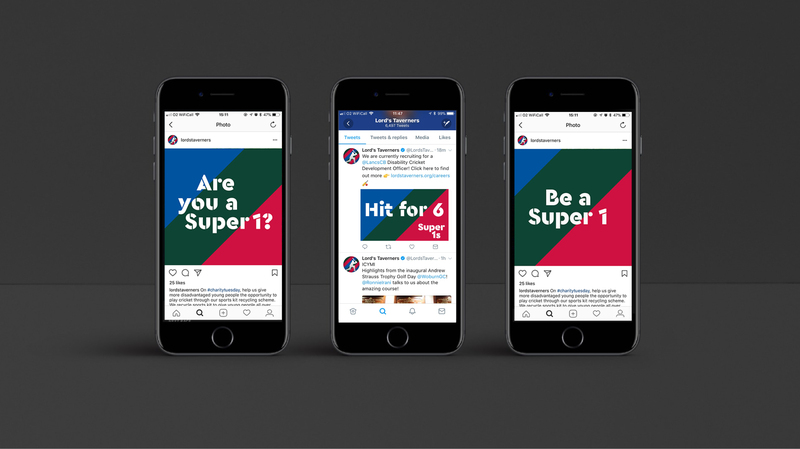 “Lord’s Taverners needed a new brand and associated marketing collateral for a new, national disability programme. TLC, above any other agency took the time to understand the programme and charity and this reflected in their excellent pitch and concept. From the initial pitch, they managed to produce a concept that would resonate with the target audience and worked visually. 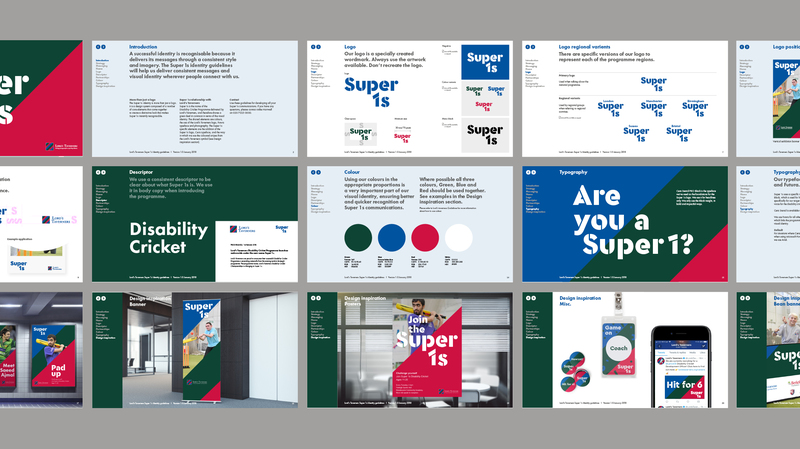 Their work also went beyond the initial brief, exploring how we can enhance our brand as a charity. 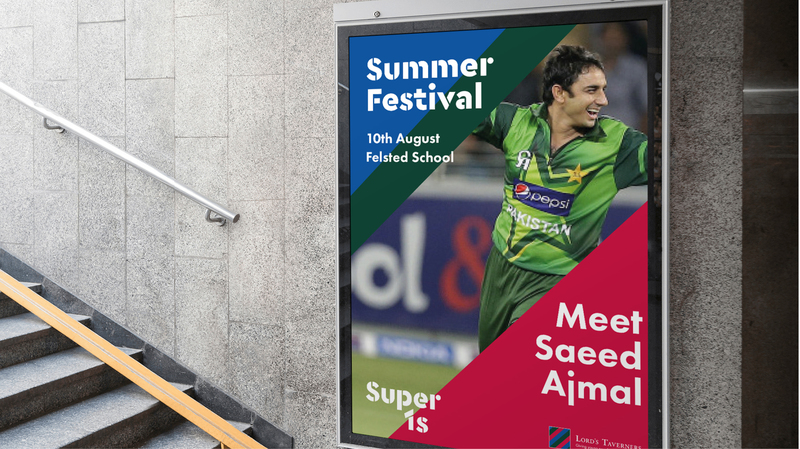 TLC produce high quality work and their interpretation and execution of the brief was brilliant”.